Sami G. El Hage, O.D., Ph.D., D.Sc. received his O.D. degree from the Pennsylvania College of Optometry, and his Ph.D. and D.Sc. from the University of Paris. He is a former student and colleague of Professor Yves Le Grand in Paris, France. He also co-authored a book with Professor Yves Le Grand on optics of the eye, published by Springer Verlag. Dr. El Hage has taught at the University of Paris and the University Of Houston College Of Optometry, where he was a tenured full professor and graduate faculty at the age of 33. He has lectured extensively nationally and internationally on corneal topography, contact lenses, orthokeratology, and vision science. 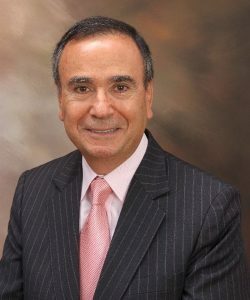 Dr. El Hage is a member of several societies including: the American Academy of Optometry, American Optometric Association, American Academy of Orthokeratology and Myopia control, the American Academy of Ophthalmology, the American Society of Cataract and Refractive Surgery, The European Society of Cataract and Refractive Surgeons, and many other organizations. He has published numerous articles and chapters in scientific journals and books. Sami El Hage holds several patents and trademarks on corneal topography and contact lens design. Dr. Sylvie El Hage, or Dr. Sylvie, joined Eye Care Associates in 2014. 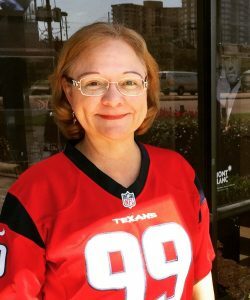 Dr. Sylvie holds a doctorate in Optometry from Nova Southeastern University College of Optometry and a Bachelor’s degree in Biology from University of Houston (Go Coogs!). She attended St. Agnes Academy for high school. Dr. Sylvie is dedicated to providing her patients with the best eye care possible. She has received extensive clinical training in all areas of optometry, including primary care, pediatrics, ocular emergencies, red eyes, cataracts, glaucoma, diabetes, retinal disease, and specialty contact lens fitting. 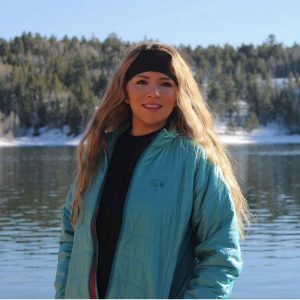 She completed her externships at some of the top ocular disease treatment and surgical centers including the Salisbury VA in North Carolina, and Clayton Eye Center in Georgia. In 2013, Dr. Sylvie went on a mission trip to Peru, providing quality optometric services to an underserved population in Cuzco. This trip was one of the most rewarding experiences Dr. Sylvie has had, and she intends to go on more mission trips in the future. 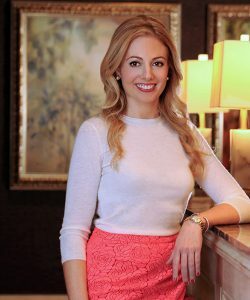 During her spare time, Dr. El Hage enjoys working out, traveling, volunteering, and exploring Houston’s diverse restaurant scene. Dr. El Hage speaks several languages, including French and Spanish and services patients of all ages. Abby is our newest addition to the ECA family. Abby grew up in Mexico and moved to Houston at the age of ten, and is fluent in Spanish. She works behind the scenes cutting down lenses, while also keeping track of the things you normally never see such as keeping up w inventory. Outside of work, Abby likes to spend time w family and friends and loves going to the movies!